Aprovecho Research Center and StoveTec rocket stoves. Biomass List - pro wood-burning environmentalists. Blaze Fireplaces - Northern California, large selection of non masonry fireplaces. Brick-Anew - Decorating products for old fireplaces. And an interesting blog. Capo Valley Fireside - S Cal, all brands, including Isokerns and the knockoffs, indoor and out. Chimeneas by Dancing Fire, Inc.
Dorking and Guildford Stoves and Fireplaces A South English source for a wide range of fireplaces and mantels. Dragon Heaters - Rocket stoves with clay flue liner heat exchangers. Elegant Firepot - Lars Helbro. Fireplaces Direct - Extensive selection of reproduction cast iron English fireplaces. Firepits and Chimineas Helpful "how-to section. 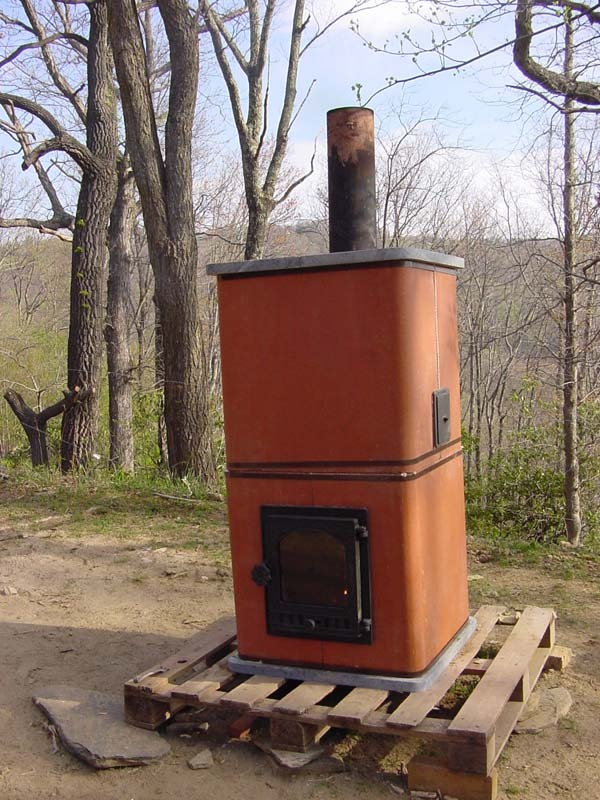 Fireplaces and Wood Stoves "Information site for stove and fireplace products." Fireplace Megastore - The UK's leading on-line fire and fireplace retailer. Glowing Embers: Economics of heating with wood in the UK. Hughes & Hughes Condensing Stove"Almost 100% efficient"? Matchless Stove & Chimney - full spectrum stoves and mfg. fireplaces in Albany, NY area. Multi Fuel Stoves useful blog by Danny Ashton. Oak Fire Surrounds Links to several blogs about UK fireplaces - Peter Walsh. Stoves Online, Ltd. - wood burning, multifuel and gas. The Scottish Solid Fuel Centre PG Fireplaces and Stoves. Large on-line fireplace/stove shop and bricks and mortar" store. Sells clay chimney pots. Useful links to building regulations.